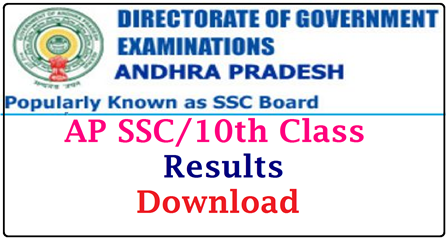 How to Download the Andhra Pradesh 10th/SSC Hall Tickets 2017? Go to official website of www.bseao.org or Direct link given below. 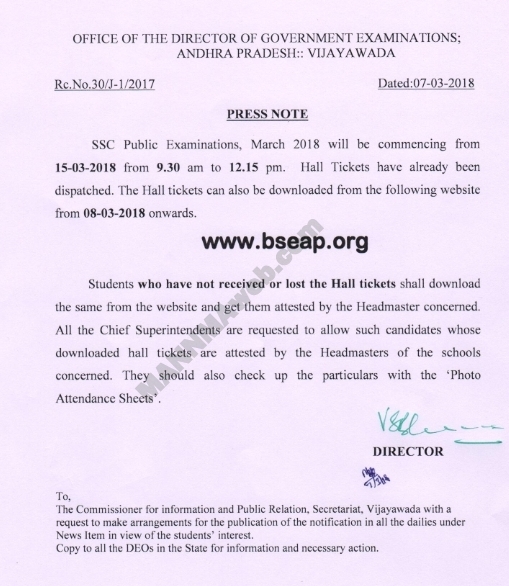 Find for 10th class hall tickets/ admit cards link.